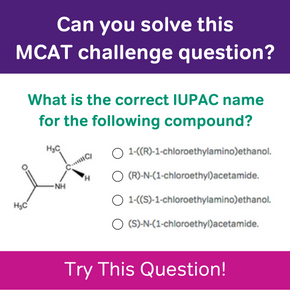 Check out our free video lesson on MCAT molecular genetics, and get a quick review on the building blocks of DNA to prepare you for the MCAT! Is the MCAT coming up a little too fast? 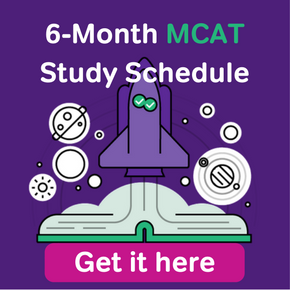 Don’t worry, our 3-month MCAT preparation plan is a daily guide to the thirteen weeks leading up to your test! 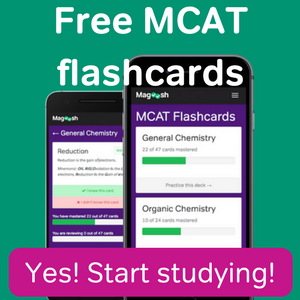 Wondering how to study for the MCAT? Our 6-month study schedule has you covered, with day-by-day instruction and all the resources you need to succeed! Secondaries are coming up fast! Processed AMCAS applications will be sent to medical schools starting June 30th. Click for more on how to prepare.